Houdini Locksmith gives you the access you need, when you need it. Available whenever you need immediate assistance, we strive to resolve your lock issue and have you back on the road, or into your home or building, as quickly as we can. We work with folks throughout Spokane and Spokane County, and we’re proud to provide the following services. When you’re locked out, you’re in a real pickle. It can be frustrating to lose a key, and downright infuriating if you need access to your home or car right away. Don’t fret, we’re here to provide you with swift lockout services, so that you can get back to your day to day. So, whether you’re locked out of your building, your car, or your home (or anything else), we can help. You can learn more about our lockout services, or get in touch with us to schedule an appointment. We provide speedy lockout services throughout Spokane, Spokane County, and the surrounding area. Give us a call and we’ll help you out as soon as possible. There are a number of reasons why you may want to have your locks replaced. Folks often opt to have their locks replaced when they move into a new home. You may also consider replacing your locks if your current locks are old, outdated, or falling apart. 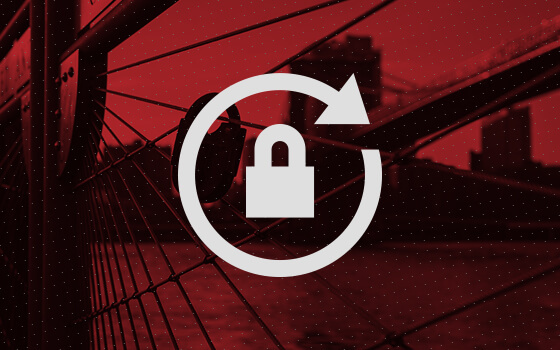 You might also want to swap out those locks if you simply dislike the look of the hardware. Or, you may need to replace your locks because you’ve had your keys stolen, or you’ve lent your keys to someone you no longer trust. Regardless of your reason, there’s only one crew to call for lock replacement services: Houdini Locksmith. 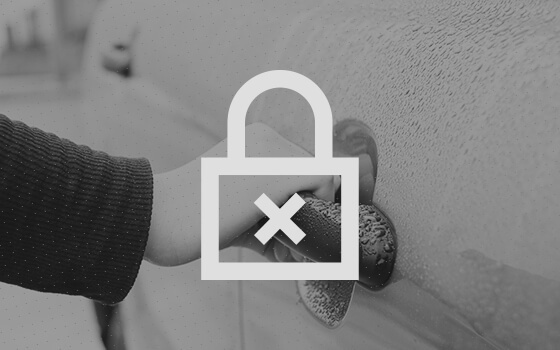 Learn more about our lock replacement services, and reach out to us to book an appointment. We provide friendly, efficient lock replacement services for folks throughout Spokane, Spokane County, and the surrounding area. Count on Houdini Locksmith to swap out all of your locks. If you have a padlock, but you’ve lost the key, you’ve just lost access to something valuable. We understand that frustration. That’s why we provide padlock removal services in addition to our other locksmith services. 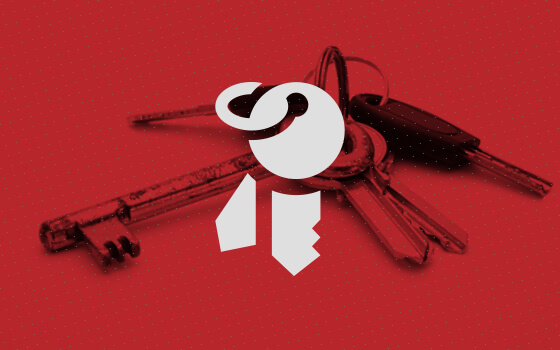 We’ll unlock your padlock, and if we have to, we can cut even the strongest, bulkiest, theft-proof padlocks out there, so that you have access to your property once again. You can learn more about our padlock removal services, or give us a call to schedule an appointment. We provide fast, efficient padlock removal services for our neighbors here in Spokane, Spokane County, and the surrounding area. Give us a holler and we’ll be there as soon as we can. Losing your keys can be a miserable experience. Fortunately, we make key replacement a quick, pain-free process. You can always count on Houdini Locksmith for lost key replacement services. We’ll create a new key or set of keys so that the access upon which you have come to rely. Read more about our lost key replacement services, and reach out to us to schedule an appointment. We offer fast, friendly lost key replacement services for people in Spokane, Spokane County, and the surrounding area. You can trust Houdini Locksmith to replace any key that you’ve misplaced. Lock rekeying is a bit of a misnomer. When we rekey your locks, we remove the lock mechanism and make new keys for your existing lock hardware, so while the hardware surrounding the lock remains the same, the lock itself is swapped out — it should really be called relocking. The new lock components come with a new set of keys, and any old keys will be useless. Lock rekeying is a good idea for new homeowners, business owners who have given out old keys, and many other applications. Lock rekeying may be less expensive than full lock replacement, depending on the circumstances. Plus, if you like the look of your lock hardware, lock rekeying will ensure that your locks don’t change, at least aesthetically speaking. 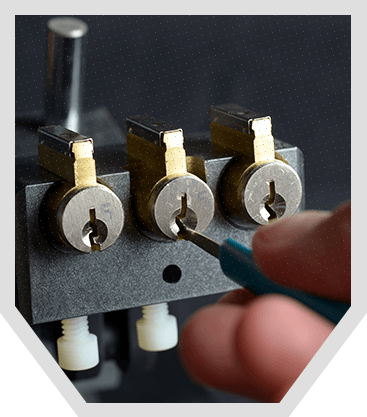 You can learn more about our lock rekeying services, or reach out to one of our locksmiths to book an appointment. We offer fast, efficient lock rekeying services for individuals throughout Spokane, Spokane County, and the surrounding area. Give us a holler and we’ll be there as soon as we can. Houdini Locksmith is based here in Spokane, and we’re proud to provide service to locals throughout Spokane County and the surrounding area. If you’re curious whether or not we can help you out when you’re in a pinch, just reach out to us. Plus, we can give you a fast, accurate quote while we have you on the phone. Yes! There are very few things that we can’t unlock. We even work with electrical lock systems, including remote control lock systems for vehicles. 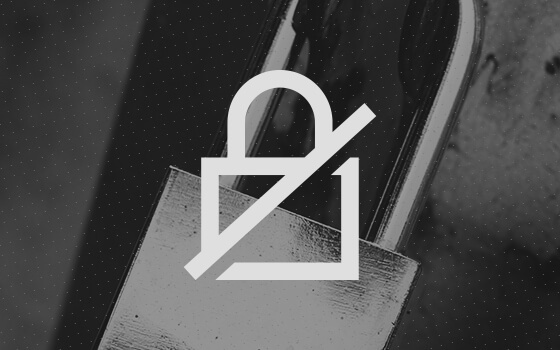 If there’s a lock to be unlocked, Houdini has the solution. If you’re uncertain whether we can help you with your particular lock or situation, don’t hesitate to give us a quick call. Again, we can provide you with a free quote for your locksmith services while we have you on the line. What about keyless entry systems, can you access keyless entry points? Yes! We have the tools and technology necessary to access most keyless entry systems. Plus, we can provide you with the “keys” you’ll need to regain access, if you’ve lost the fob for your vehicle. We carry a variety of programmable, remote-access keys. We’ll configure your new key to remotely access your vehicle. Of course! We provide remote assistance for all sorts of lock and key issues. So whether you need help getting into your car, the office, or your home, you can count on us. I need to get into my car immediately, what should I do? Call us right away if you need emergency assistance. While we don’t currently provide 24-hour service, we can usually help out clients who need assistance right away. We’re available from Monday through Saturday, between 8 AM and 7 PM. We strive to adjust our schedule to cater to clients who need help right away. Also, if you’re here in Spokane, you can count on Houdini Locksmith for the speediest service in the city. If you need to have several varied locks replaced, you may be wondering: What’s a master key? These keys are designed to unlock all locks in a lock system, while other keys are designed to open specific locks. In an office, for instance, a master key may provide you with access to storage space, as well as a server room — meanwhile, a specific, non-master key may only provide you with access to one of those rooms. Regardless of whether you need a master key created or specific keys created for your locks, we can help. Get in touch with us for more information and a free quote for your project. Rekeying is a process that involves disassembling your current locks and replacing the central locking component with a new component that is fitted for a different set of keys. Essentially, you’ll keep the hardware of your old locks, but the interior lock will be swapped out for a new key set. Do you recommend new keys and locks for new homeowners? Absolutely. While you may trust the previous homeowners, you really can’t know who has keys to your home. An old key can be left with a neighbor, one of the previous homeowners’ children, or even an HVAC repairman who forgot to return the key. While you may be a trusting person, and it’s likely that no harm will come from leaving the old locks on your doors, new locks provide complete protection. Better yet, they provide peace of mind for you and yours. In our eyes, that’s a priceless investment. Give us a call to replace the locks of your home. Or, if you prefer, you can have your home’s locks rekeyed to keep the same hardware on your doors. Is it better to rekey my locks or to replace them? It depends. While both options can help you to keep your property safe, each has unique benefits. Some folks prefer to rekey their likes because it is (usually) less expensive than changing the locks out altogether. Plus, some people prefer rekeying if they like the aesthetic of their old locks. However, others prefer to swap out their locks entirely if they want to go for a different look. In addition, folks opt to completely replace their locks if the old locks are falling apart. Old, outdated locks are more susceptible to a break-in. You may prefer to replace your locks if you want to upgrade the security of your home or property. How do you make new keys? New keys are crafted with specialized metal fabrication equipment. Our equipment can be utilized to create new keys for old locks, or to fabricate duplicate keys to match your current set. Do you provide services for both commercial and residential clients? Absolutely. We’re proud to help both homeowners and business owners with their locksmith needs. We provide locksmith services for buildings, homes, vehicles, and padlocks. My key snapped off in the lock, what are my options? It happens! When your key snaps off, you have two problems: You can’t get access to what you want, and you’ll need a new key. We can help. 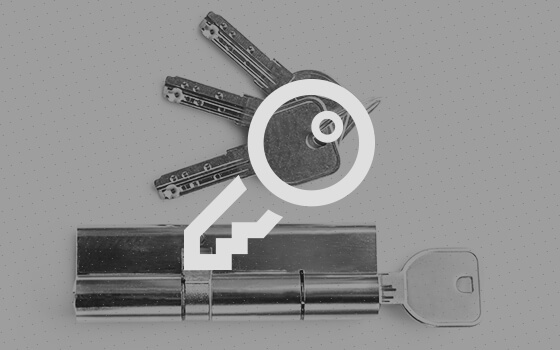 We know how to remove broken keys from their locks, and we can provide you with a duplicate if necessary. In extreme cases, where the key part cannot be removed from the lock, we can disassemble and replace the lock, or we can break the lock to give you access in an emergency scenario. Will I need to provide proof of property ownership? Yes. For the security of our clients we do require that they provide some sort of proof that you own the property that we’ll be working on. If you’re curious about valid proofs of ownership, please contact one of our locksmiths. Again, this is a measure that we take for your safety and security. Here at Houdini Locksmith, we strive to provide fast, affordable locksmith services. We know that when you need a locksmith, you need service right away. That’s why we strive to provide flexible scheduling, so that we can meet your needs as soon as possible (our hours are posted below). 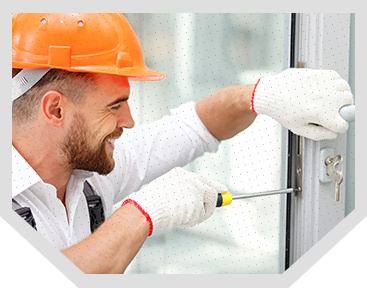 We’re proud to provide services from trained, professional locksmiths. Plus, we’re fully licensed and insured operation. We offer affordable pricing with flat rates for services, and no hidden up-charges. In short, we’re a company that you can trust — and that counts when you’re choosing a locksmith. If you have any questions about any of our locksmith services, call us today. We are happy to answer any questions you may have. Furthermore, if you are experiencing an emergency, call our line at 509-209-9941 to get assistance fast. Our team promises quick, expert service and customer care that exceed your expectations. Our locksmiths are available Monday to Saturday, from 8 AM to 7 PM. We give priority to emergency locksmith needs whenever possible. We provide locksmith services for folks here in Spokane and throughout Spokane County and the surrounding area.